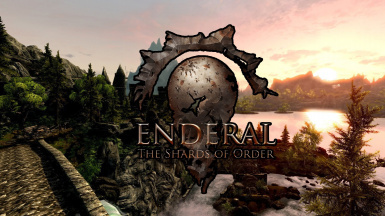 Enderal is a new game based on Skyrim. 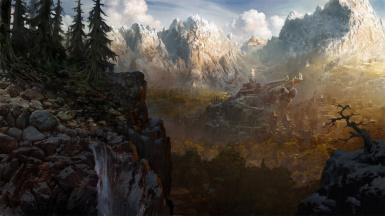 It provides a completely new game-experience with a new land with it's own lore and different biomes, overhauled game-play and a professionally voiced story-line with a dark and mature narrative with between 30-100 hours of playtime. 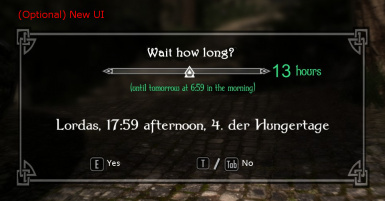 Enderal ist eine neue Total Conversion, welche auf Skyrim beruht. 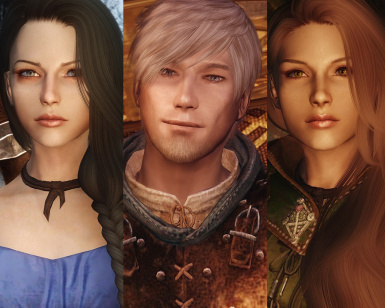 Es wird eine komplett neue Spielerfahrung auf einem neuen Kontinent mit eigener Lore, vielfältigen Biomen, spannendem Gameplay und einer professionell vertonten, dunklen, erwachsenen Storyline geboten. Je nach Spielweise liegt die Spielzeit zwischen 30 und 100 Stunden. 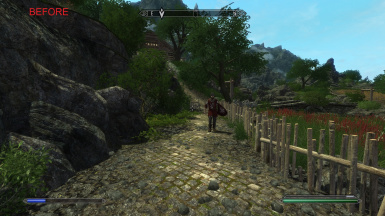 Enables the Fast Travel System for EnderalUpdate provided by my friend Till, many thanks! 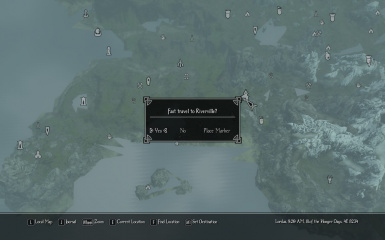 This changes the framerate of the interface to 60pfs. 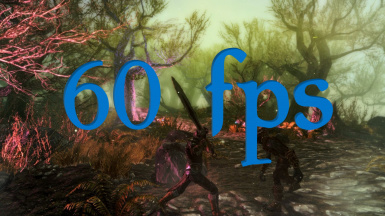 <br />Diese Mod ändert die Framerate des Interfaces zu 60fps. 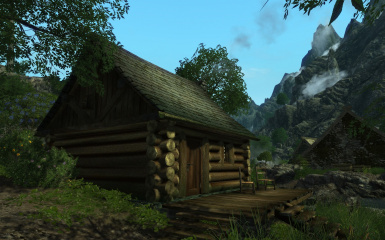 This ENB preset is especially made for Enderal and the enderal Weathers. 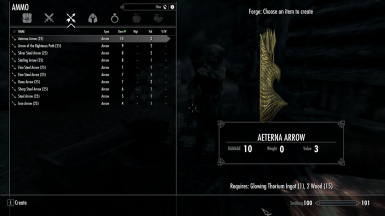 Adds recipes for breaking down weapons, armors, arrows and valuable clutter items. 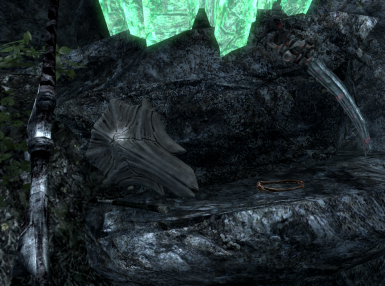 Adds arrow crafting. Adds improving of enchanted weapons and armor. 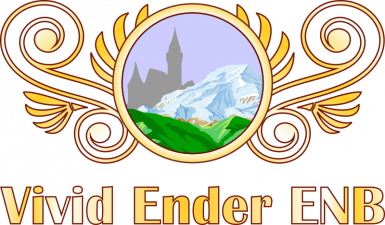 Also fixes a couple of small Enderal bugs. Ever thought the quest rewards were a bit underwhelming? This aims to fix that a tad. Add quest markers for all magical symbols and improve collection rewards. 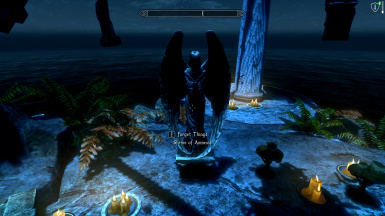 Allows the player to rebalance their base stats (health, mana, stamina) or redo their combat and crafting skills (1-handed, archery, light armor, sneak, alchemy, etc) and reset memory point allocation. 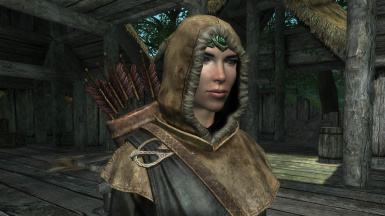 Modifies the various Enderal helmets and hoods so that circlets may be simultaneously equipped. Lowers the value of skill books and replaces the bizarre price curve with a smooth curve. Optional files to decrease the price of Ambrosia too. 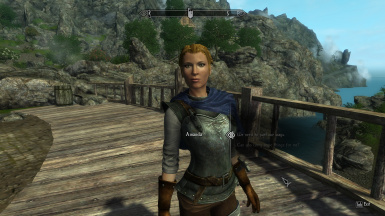 This is a conversion of some light armor in Enderal. There are changes of some part of the armor to be more light :) There are some replacements too.